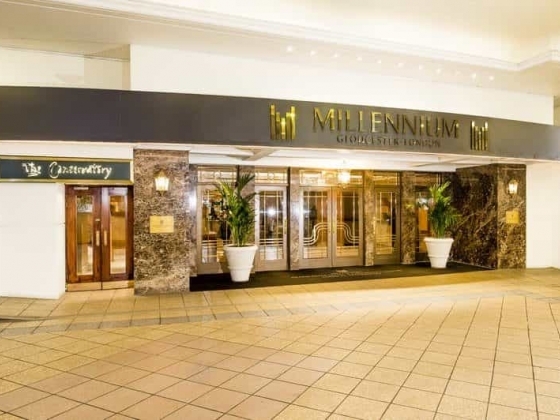 For a wedding to remember look no further than the Millennium Gloucester Hotel. 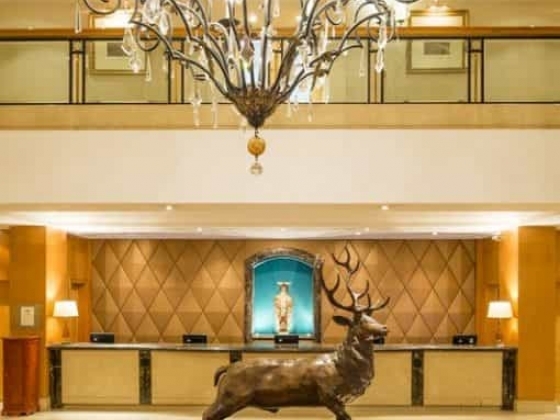 This four-star deluxe hotel in the heart of the Royal Borough of Kensington and Chelsea, offers an eclectic choice of private rooms, from the small and intimate to a grand chandelier ballroom for 500 guests. All are licensed for Civil Marriages and Civil Partnerships. Diverse in character, style and ambiance, they range from the cool, modern lines of the Orchard Suite and the vibrancy of the Conservatory with up-lit palm trees under a six-storey-high glass atrium, through to the quintessentially traditional design of the Cromwell Suite. From the moment you place the arrangements for your special day in our hands, you can be confident that our team of professionals will fulfill your every wish with ease. Should an international celebration be the call of the day, themes and tastes will be matched to bring the magic of foreign lands to your venue, while a height-of-fashion occasion with a British twist will be sure to find favour with those with a preference for the traditional yet chic. Either way we will ensure that your day is stress free. A wedding planner will be handpicked specifically with you in mind, to bring your own unique personality and exact requirements to every aspect of your ceremony and celebration. You can also be assured that your guests will be afforded the same care throughout. 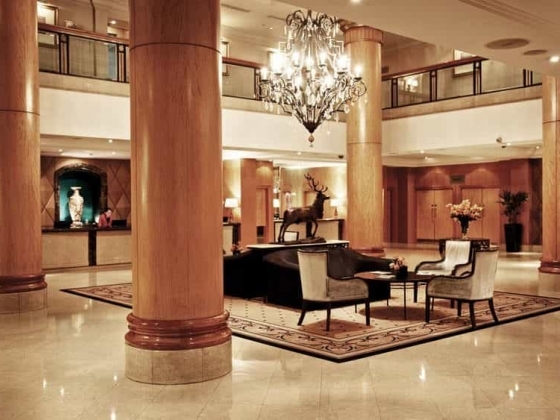 Accessibility is key and, regardless of where your guests are starting their journey, the central location, excellent transport links and on-site parking is sure to make the Millennium Gloucester an easy choice. And with wedding packages which include luxurious accommodation designed for comfort and relaxation, your day is tailor made. We look forward to arranging a viewing for you and introducing you to your personal wedding planner. Established in 1996, Siobhan is credited as the UK’s first wedding planner. She is known for her creativity, discretion, attention to detail and sense of enjoyment. She is adamant that planning a wedding should be as enjoyable as the day itself. Music is so incredible. With music you can do great things, you can create unique suggestions and move people to wonderful lands, just while standing in front of you hearing your creations.